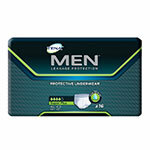 Tena For Men Incontinence Pads Sold By Package 20/Each by SCA is a top quality product for reliable incontinence management carried by ADW Diabetes. 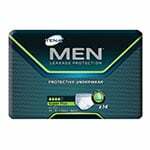 Tena For Men Incontinence Pads 50600 provide discreet and comfortable protection for men with very light to moderate urinary incontinence, and odor control for a fresh feeling. 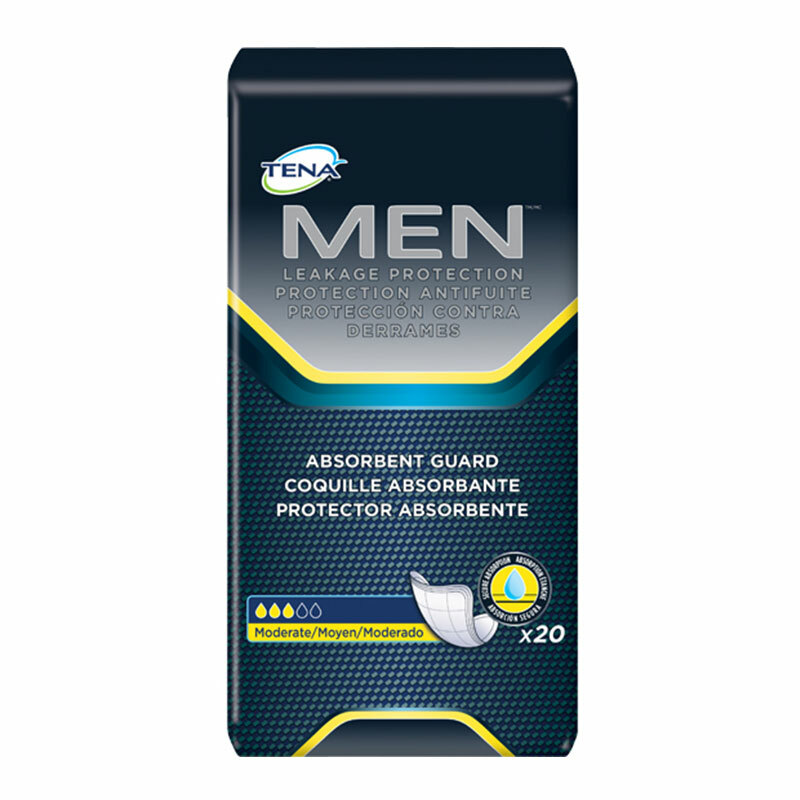 We now carry the Tena For Men Incontinence Pads Package of 20 - 50600, manufactured by SCA - a leading manufacturer of incontinence management products and bladder control supplies. 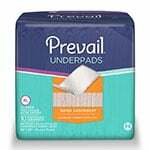 Tena For Men Incontinence Pads SQ50600 provide discreet and comfortable protection for men with very light to moderate urinary incontinence, and odor control for a fresh feeling. 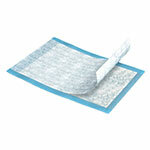 We offer great prices everyday on the quality brands by SCA, including Harmonie, Serenity, and Tena.